CHICAGO, Ill. (Dec. 6, 2011) – After celebrating its 25th anniversary in 2011, Chicago Gateway Green is moving into its next generation through a variety of programs and events aimed at greening and beautifying Chicago’s metropolitan landscape at a pivotal time, both environmentally and economically. In 2012, Chicago Gateway Green will build on its partnerships in new ways. For example, while the Chicago Bears have been a longtime sponsor of an expressway garden, now the organization is giving new meaning to the notion of teamwork by pairing with Chicago Gateway Green’s Tree Partnership Program for a new “Save Da Planet” campaign that will raise funds for a tree planting and tree maintenance. As part of that initiative, newly-drafted Bears players will test their weightlifting skills in spring 2012 at a special tree planting in the city. Thursday, June 14, 2012, 6 p.m.
Steps off in Grant Park, at Roosevelt Rd. and Columbus Dr. The second annual Tree-K run/walk, with the theme “Run for the Trees”, is Chicago’s newest green race and winds around Chicago’s beautiful lakefront on an early summer evening. A post-race celebration features entertainment, light refreshments and beverages. All race proceeds benefit Chicago Gateway Green’s Tree Partnership Program. Thursday, July 12, 2012, 5:30 p.m. to 12:00a.m. This nationally-known poker tournament and casino night returns, with celebrity players and world-class food, drinks and entertainment. Another “full house” is expected, with proceeds going to Chicago Gateway Green’s Tree Partnership Program and Expressway Partnership Program. Saturday, Sept. 22, 2012, 6:30 p.m. The legendary black tie gala with a decidedly green twist is back and hotter than ever. 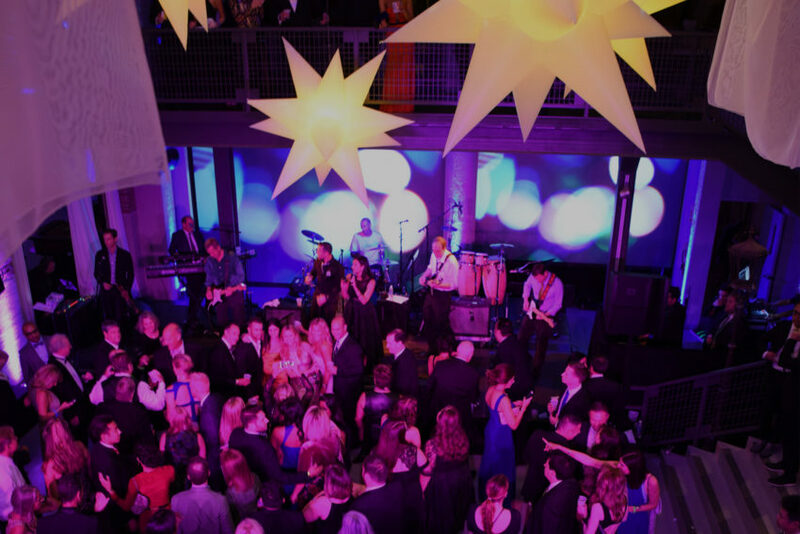 After attracting more than 2,000 guests last year, the 21st annual Green Tie Ball will feature fare from many of Chicago’s top restaurants, multiple stages of eclectic entertainment and guests from all corners of the city’s entertainment, cultural, business and philanthropic communities. Through its efforts to simultaneously combat climate change and beautify the city, Chicago Gateway Green has earned support from prominent individuals and organizations. Former Chicago Mayor Richard M. Daley is honorary co-chairman of Chicago Gateway Green and reporter/anchor and active philanthropist Bill Kurtis serves as an honorary spokesperson. The organization’s officers and board of directors include Chicago leaders in business, industry, charity and the arts. “At a time when collaborations are more important than ever due to cutbacks in other areas, these beautification efforts in Chicago showcase the natural beauty of our city and improve the quality of our air and land,” said Tony Abruscato, chairman of Chicago Gateway Green. 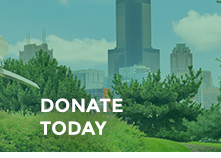 Dedicated to greening and beautifying the region’s expressways, gateways and communities, Chicago Gateway Green was founded in 1986 to benefit the environment and improve the quality of life for millions of Chicagoland residents and annual visitors. A 501c3 non-profit organization, Chicago Gateway Green makes an impact in the community with three key programs: Expressway Partnership, transforming city roadways into landscaped parkways; the International Sculpture Program, beautifying gateways through the installation of public, international art on expressways; and the Tree Partnership, a large-scale tree planting initiative that transforms unused land into green spaces. The nonprofit organization has broad support across the region’s business and civic community and serves as a model for effective public-private partnerships. For more information visit www.gatewaygreen.org.